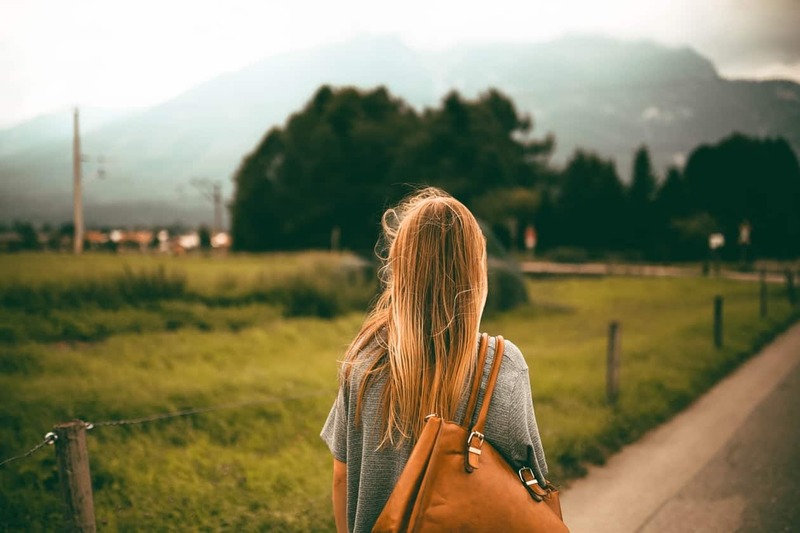 It’s time for our monthly round up and we’ve got some gorgeous styles to share with you from the salon. We breathed some life back into our guests hair with colour and cut and even worked our magic on a seven-strong bridal party! We’ve loved seeing your salon selfies and reviews this month and are excited to be heading into a very busy festive season here at Cutting Club, Cleethorpes. Every time a guest enters the doors, we’d like to think that they leave feeling transformed. 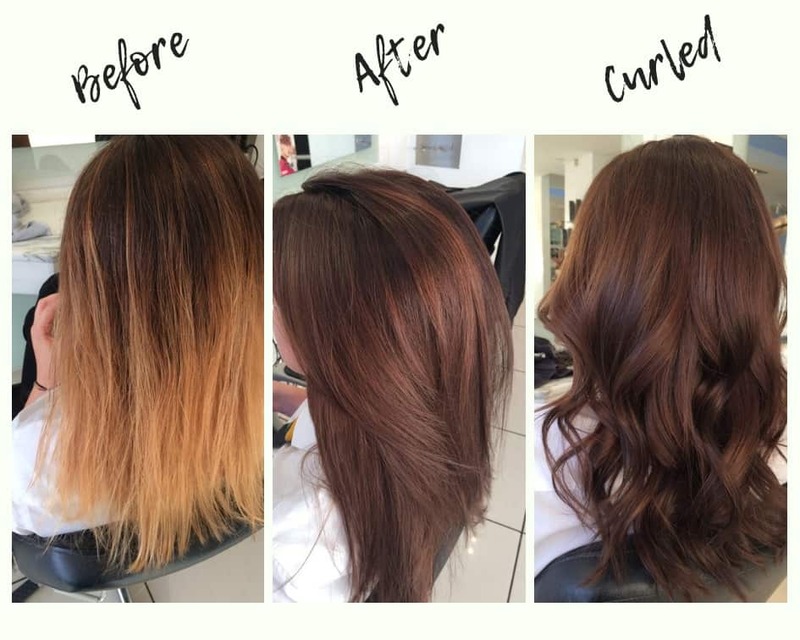 Whether that’s the result of quick tidy up, a voluminous blow dry or a full restyle. But I think you’ll agree that this transformation is something quite special. 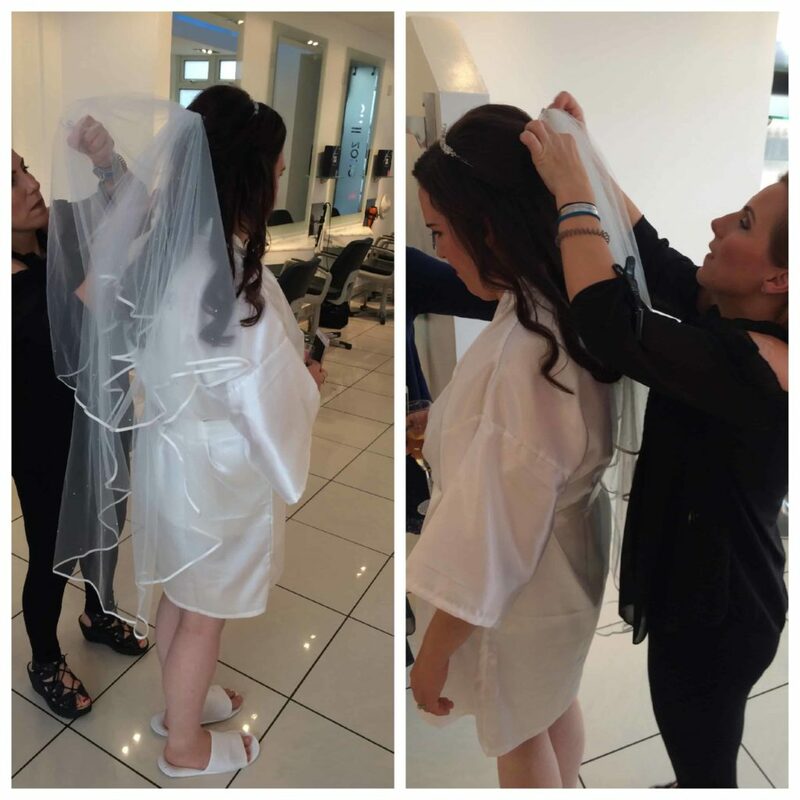 From tired and dull, this guest’s hair was looking over processed; but with a little bit of Cutting Club magic, the team were able to take the hair from sad to spectacular. The end result leaving the client’s hair looking fresh, healthy and rich in colour and texture. 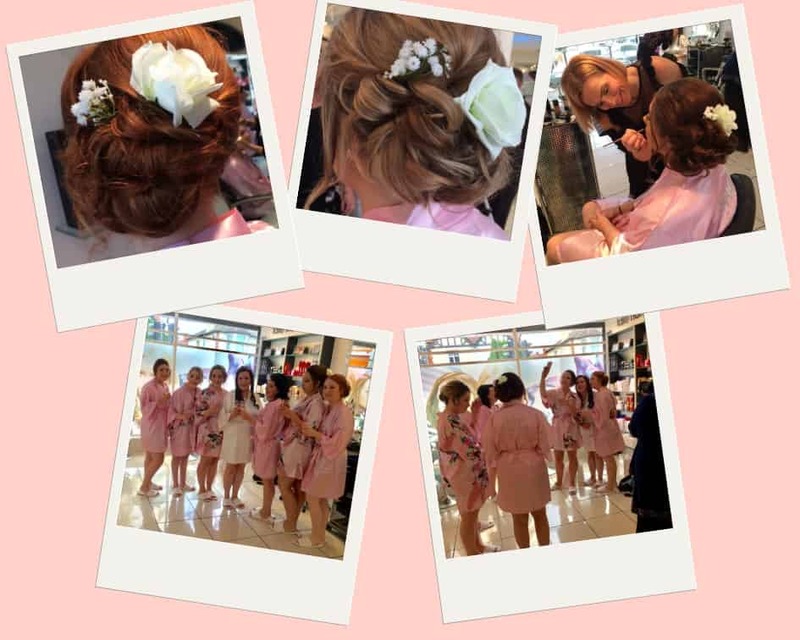 Just because summer is over, that doesn’t mean that wedding season is over and it was in October we welcomed a bridal party of six bridesmaids and the bride herself for a morning of pampering and styling. The team set to work on the bridal party’s make-up and hair creating Soft up-do’s with pretty flowers for the bridesmaids. Whereas the bride opted for a lose and long style. And check out those those matching dressing gowns! Major wedding style goals! 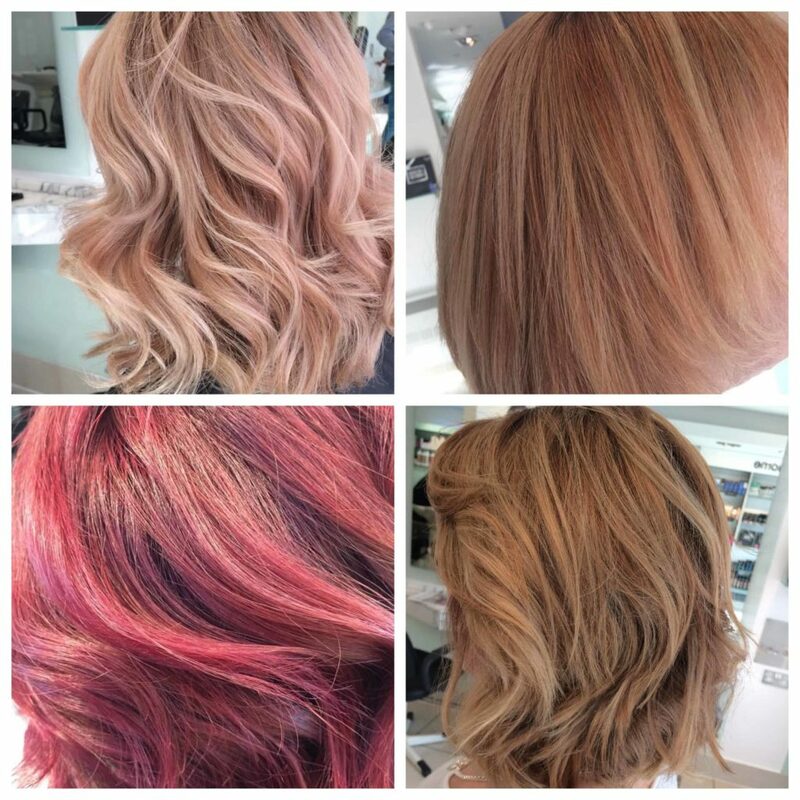 Soft pretty colours, lose waves and gorgeous cuts were favourites in the salon this month. Whereas this time of year is traditionally all about the autumnal hues, we’ve seen lots more of you clinging on to the summer with pastel shades and lighter colours. We’re crashing towards December and for a lot of you that means Christmas parties, work dinners and family get togethers. There are still appointments available for December. But slots are filling up quickly. Don’t forget you can book online, call the salon on 01472694900 or message via our facebook page.